In what may be one of the biggest transfer shocks of the last few years, Liverpool outcast Alberto Moreno could be set to join Barcelona on a free transfer this summer, according to Sky Sports. Moreno, whose contract at Anfield runs out at the end of the season, would be used as back-up to long time left back Jordi Alba. The Spanish international joined the Reds in 2014 from Sevilla, for a fee of £12 million, but he has never really lived up to expectation at Anfield. The 26-year-old has been massively out of favour at the Merseyside club since his performance in the 2016 Europa League final, where he was heavily criticised for positioning and defensive errors. Ever since the spotlight has shone a little brighter on the former Sevilla player, with any error he makes routinely being heavily criticised by Liverpool supporters. Barcelona have two more experienced left backs on their shortlist, whose contracts also expire at the end of the season. Arsenal's Nacho Monreal and Atletico Madrid Felipe Luis are the other players on the shortlist, but with both players closing in on their 34th birthday, Moreno could be seen as the better long-term option. After months of discussion Jordi Alba recently signed a new contract with Barcelona. The 29-year-old's new deal runs until 2024 and includes a whopping £428m release clause. 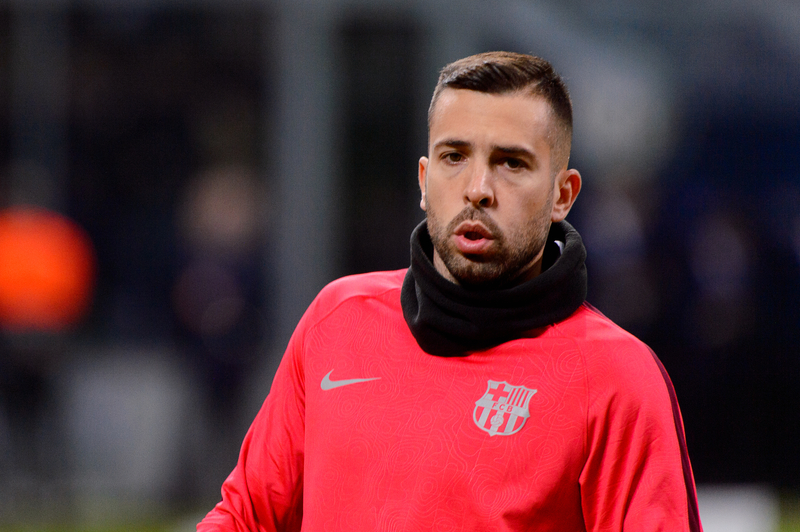 Alba joined the Spanish champions from Valencia in 2012 and has made nearly 300 appearances for the Catalan club, winning 14 trophies along the way.